Previously, Wall Street analysts have been speculating the coming of an iPhone “supercycle” powered by the iPhone X, suggesting that the device will drive a significant number of iPhone users to upgrade, resulting in a sudden upwelling of demand for Apple’s flagship smartphone. However, KGI Securities analyst Ming-Chi Kuo has today predicted that this supercycle won’t really happen till 2018 due to a number of factors, MacRumors is reporting. The analyst has pointed out in his latest research note that the TrueDepth camera system’s production issues won’t be resolved until next year. Furthermore, he notes that the 2018 iPhone models will enjoy “a longer sales period than those unveiled in 2017”, and that those iPhone models will offer many of the iPhone X’s alluring features. 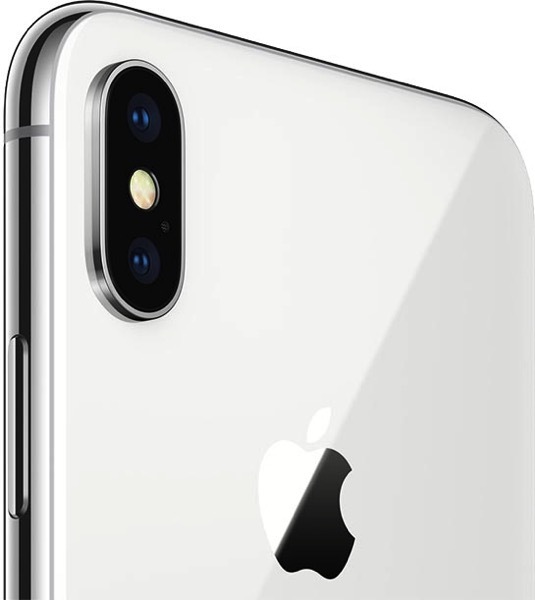 The market generally refers to 2017 as the super cycle of the iPhone, but we think the real super cycle will be in 2018 for the following reasons: (1) TrueDepth Camera’s production issues will be significantly addressed in 2018F; (2) new models launched in 2018F will enjoy a longer sales period than those unveiled in 2017; and (3) the product mix, specifications and designs of new iPhone models from 2018F will be more competitive. We estimate that for 2017, iPhone shipments will come in at 210-220mn units, which should grow to be 245-255mn units in 2018. The analyst added that iPhone X’s production issues will most likely be solved in the fourth quarter of this year.